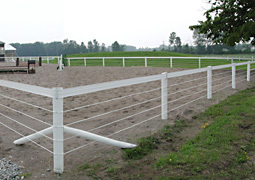 Tyndall Park Equestrian Services is an authorized dealer for System Fencing, Stalls and Equipment in British Columbia. 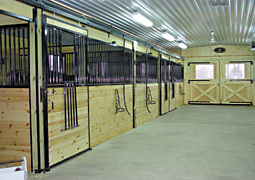 Located just outside of Salmon Arm, we are pleased to offer the equine community throughout British Columbia the best in fencing products, horse stalls and a wide variety of accessories and equipment. 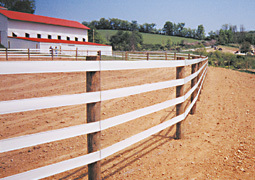 For more information or to order products, please call Janice Tyndall at 250-833-0100.